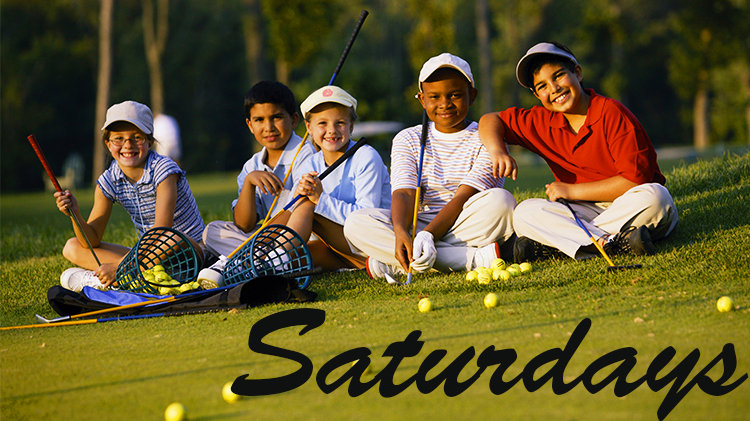 The Stryker Junior Golf Program focuses on creating golf skills, learning to enjoy the game, improving golf skills and working towards a higher level of playing abilities. Classes will involve games and activities that promote development and overall wellness. For the spring of 2019 we will have two class times. Class sizes will be limited to 10 students. Please call ahead to reserve your spot. More sessions can be created if needed. For any questions, call us! Classes meet on Saturdays and run March - May.